Set in the Australian bush, The Geography of Friendship is a novel about identity and finding yourself. It is also a novel about women and the strength we find in our friendships with each other. It was this aspect of the book that attracted me to read it. It was also this aspect that I could really relate to. 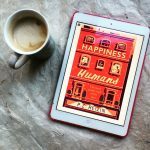 It is a tense, charged read as it hauntingly portrays how the past defines us, and how we can loose parts of our self when our friendships fracture. The novel intimately centers around Samantha, Lisa and Nicole who were the closest of friends at school and into their early 20s. When the friends go hiking in the wilderness of the Australian bush, they are anticipating fun and adventure. Yet as they hike further and become more isolated within the wilderness, there is an eerie sense that something sinister will happen. The anticipation is intensified through the use of Sally Piper’s raw description of the isolating Australian landscape, symbolises the simmering and very dangerous tension between the friends. The three women soon discover that they are not alone. 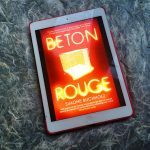 With every step, Lisa, Samantha and Nicole come across a growing and menacing danger that will ultimately sever their friendship. Over 20 years pass and the three women suddenly meet up again. What happened 20 years ago on that hike not only ended their friendship, but dramatically changed them all and the course of their lives for ever. Reluctantly the three women decide to go on the hike again; they all feel the need to face their ghosts. 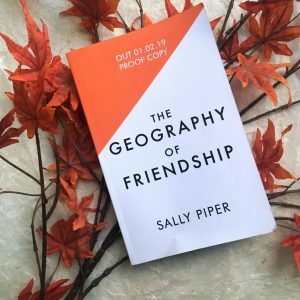 As well as vividly showcasing the beautiful but isolating terrain of the Australian bush, The Geography of Friendship also explores the present complex relationship the three women have with each other. All in their own way, each woman is emotionally lost and fragile. Undertaking the hike again (even though they don’t admit this to themselves or each other), each character desperately wants to find their lost friendship. Only then will each of them be able to find their authentic selves once more. 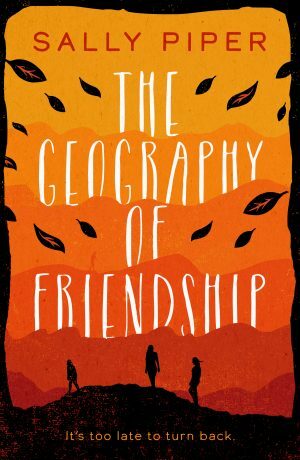 The Geography of Friendship is an unsettling, character driven read; raw and even at times, traumatic. But it is authentic and beautiful too. Thank you Lucy Chaimberlain from Legend Press for sending me an advanced copy of The Geography of Friendship in return for an honest review. Thank you also for inviting me to take part in the blog tour. Thank you especially to Sally Piper for writing such a tense, fascinating read which is a graphic exploration of female friendship. 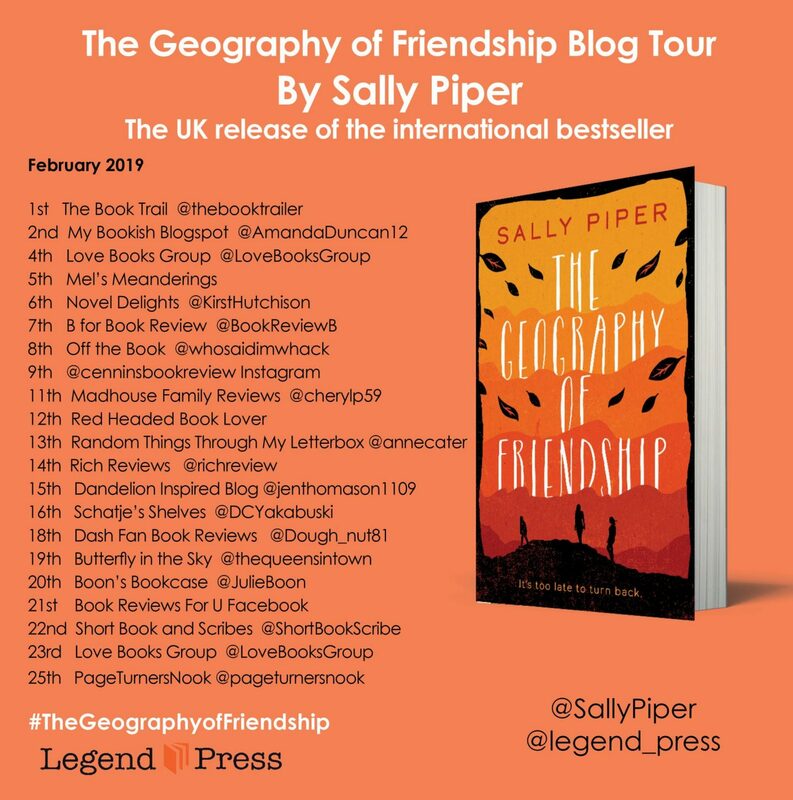 The Geography of Friendship was published on 1 February 2019. This is my review of The Geography of Friendship. If you are intrigued by this novel and want to read the reviews of my fellow book bloggers too, please take a look below at the blog tour.